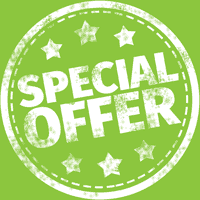 Martial arts for children aged 3 – 6 years, with dedicated instructors and no older children. Teachings include friendship, respect, discipline and fitness. 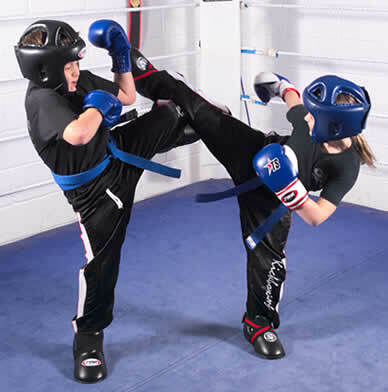 Boys and girls aged 7-11 will be pushed and worked hard in this class and will learn much more than just the art of kickboxing and K1, including self respect and discipline. Mixed adult (12+ years) K1, Kickboxing and MMA training throughout the south west. All students are pushed hard throughout the duration of the class. All abilities welcome. 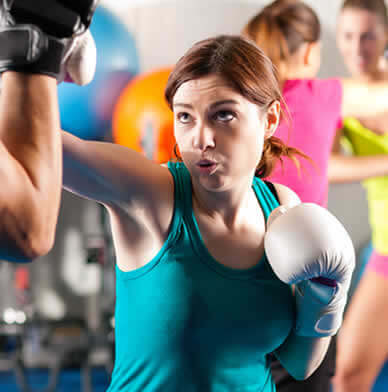 This class is perfect for women aged 15+ who are looking to increase fitness, lose weight and learn kickboxing skills. Lead by experienced female and male instructors. 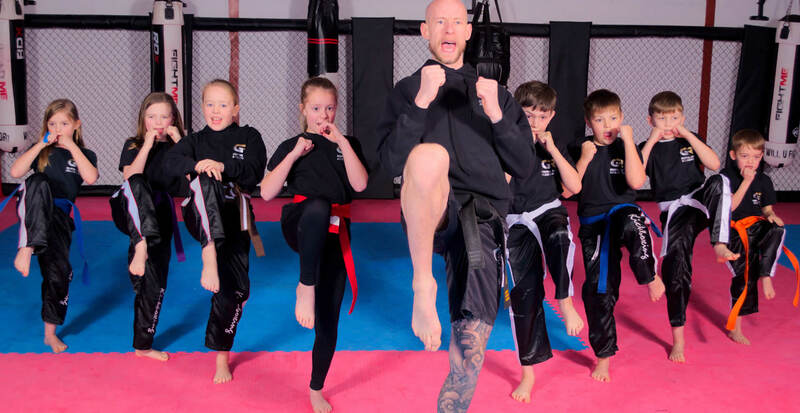 GR Martial Arts academies are a family-based group taught by highly professional instructors who are all fully qualified and DBS checked. Giles Richards is a martial arts and self-defence expert from Somerset, UK. Giles grew up loving martial arts – watching all the classic films and great actors inspired him to take up martial arts. At a young age he started training in Karate, progressing to Kickboxing and Tae Kwon Do. He now continues to train in those styles along with K1 and MMA. He holds a 3rd degree black belt. He also holds multiple title championship wins. 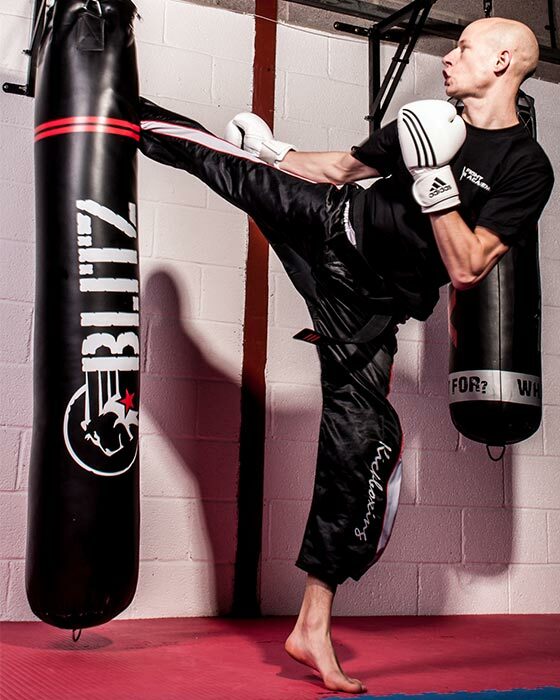 Giles has also been regularly featured in the UK’s largest martial arts magazine, Martial Arts Illustrated. 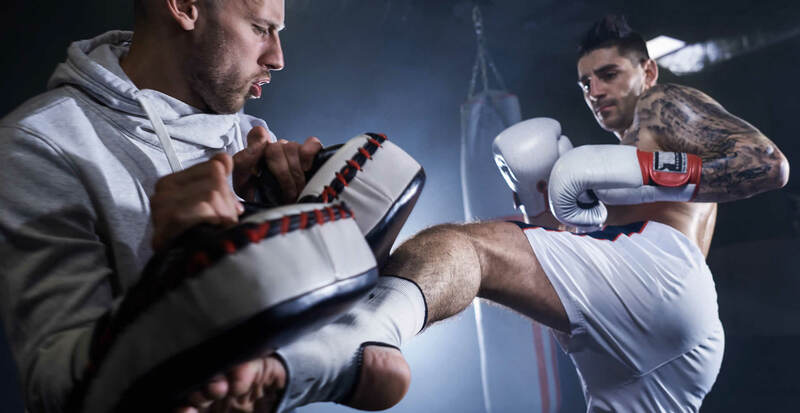 He has become a great success in his profession – picking up a number of prestigious awards from the first year he began his journey into the world of martial arts – and is very much looking forward to working with you on your journey too. All students, young or old, learn important personal qualities such as respect for self and others, discipline, self-control, self-defence and confidence. Whether the goal is to improve overall strength & fitness or sustainable, healthy weight loss, or to getting ready to compete, we will get you there!